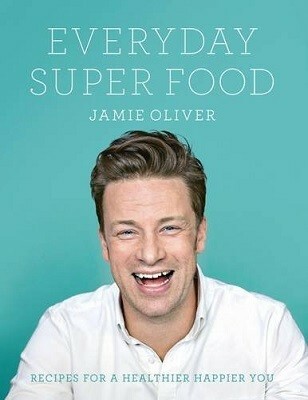 Jamie Oliver is far too annoying to watch on the telly, but he does know how to write a cookbook. This is one of his better publications - recipes are unmistakeably his, but with a healthy twist. Fresh and vibrant recipes. Have tried 3 and they were fab.